6:30 a.m. Alarm goes off. Time to get up. Bus leaves in 30 min­utes! Mom wants to fix me a quick bowl of cereal and straw­ber­ries. But I want to eat break­fast at school with my friends today. 7 a.m. On the bus munch­ing the M&Ms that Mr. R gave me—my favorite bus dri­ver by far! 7:25 a.m. Arrive at school and head into the cafe­te­ria for school break­fast. Grab a con­tainer of Cocoa Puffs, a cheese stick, an orange and choco­late milk. Don’t touch the cheese stick or the orange (takes too long to peel and doesn’t sound very good after Cocoa Puffs). 7:55 a.m. Bell sounds, time for class. 9:45 a.m. It’s Jackson’s birth­day and his mom brought cup­cakes–the big ones from Albertson’s. Yay!!!!! 10:15 a.m. Math cen­ter. We do a count­ing exer­cise using Lucky Charms. It’s the best cereal I’ve ever had. I’m going to ask Mom to start buy­ing it. 11:30 a.m. Off to lunch. Not too hun­gry after the cup­cake and Lucky Charms. Chug some choco­late milk, eat a cou­ple bites of pizza and hit the playground. 12:30 p.m. Back inside the class­room, Mrs. K tells me that I’ve earned enough points to pick a prize from the trea­sure box. I choose a lol­lipop. 1:30 p.m.Bake sale to ben­e­fit the 5th grade. Mom didn’t give me money but my friend Max loans me 50 cents for a Rice Krispie treat. 2:30 p.m. Bell rings, school is out for the day. One of the 5th graders is hand­ing out left­over donuts from the bake sale. I grab one on my way out. 2:40 p.m. On the bus and head­ing home. Eat the donut and lol­lipop that I got from the prize box. 3:15 p.m. Mom reminds me that I have hockey prac­tice and hands me a plate of apple slices. I munch a cou­ple but they taste yucky. 5 p.m. Final hockey prac­tice of the sea­son just ended. Time to cel­e­brate with pizza, cup­cakes and juice. Fin­ish my cup­cake and ask if I can have another. Yesssss! 6:30 p.m. Back at home. Mom is mad because I haven’t been lis­ten­ing. She reminds me about my home­work. I’m cry­ing because my tummy hurts. I feel like throw­ing up. The like­li­hood of all this hap­pen­ing all in one day may be slim. 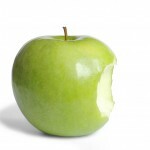 But it’s an accu­rate reflec­tion of the insane amount of junk food that our kids are bom­barded with on a weekly basis. Bot­tom line: Even when par­ents work hard to pro­vide healthy meals and snacks for their chil­dren, there can be many other com­pet­ing fac­tors (includ­ing class­room birth­day treats, ice cream and pizza par­ties, candy rewards, unhealthy school fundrais­ers, junky sports snacks, and well-meaning rel­a­tives show­ing their love with sugar) that get in the way. Schools can be part of the solu­tion by creating–and enforc­ing–strong well­ness poli­cies that would sig­nif­i­cantly reduce junk food in the class­room, at school fundrais­ers and at after-school events. If you look back at my 24 Hours of Junk Food diary, you can see how chang­ing the school food envi­ron­ment could have a huge impact on our kids’ diets and their lives. Min­i­miz­ing (or even elim­i­nat­ing) junk food at school could have a pro­found impact on their learn­ing and their health. With nearly a third of our nation’s young peo­ple at risk for pre­ventable dis­eases like type-2 dia­betes and heart dis­ease, it’s high time for our schools to make stu­dent well­ness a top pri­or­ity. And it’s time for us par­ents to start insist­ing that they do. Because with things the way they are now, some of us might as well send our kids to a car­ni­val instead of school. Ok, time for feed­back. 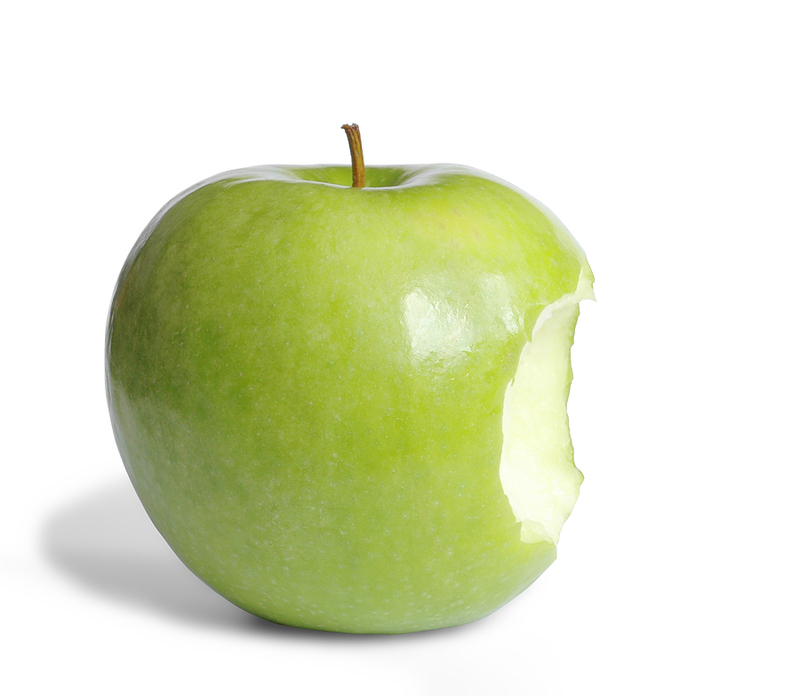 Do you agree that schools have a respon­si­bil­ity to cre­ate a healthy food envi­ron­ment? Or is it up to the par­ents to teach their kids to refuse junk? Sound off in the com­ments sec­tion below. Then come on over to my Face­book page for some discussion! When a typ­i­cal day looks like this, spe­cial occa­sions become even more over the top. Also the num­ber of “spe­cial occa­sions” at school is rapidly increas­ing. I wrote about the cup­cakes for Dr. Suess’s birth­day and today is Pi day (3.14) which is now a new spe­cial occa­sion for eat­ing pie. Pi day? What will they think of next?!? I thought we were things were sup­posed to be get­ting better…?! ?